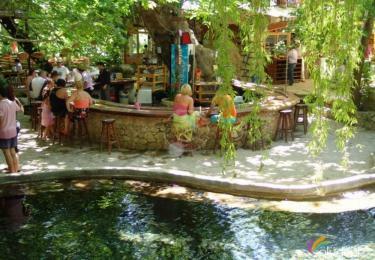 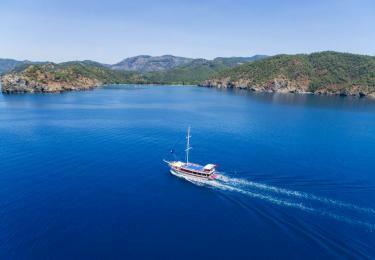 During the holidays in Fethiye Region we offered you the best package tour prices that you will spend full of your day. 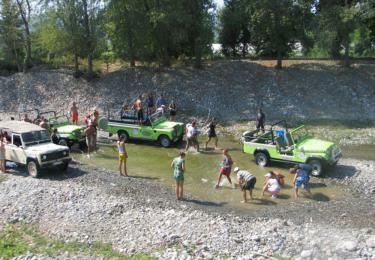 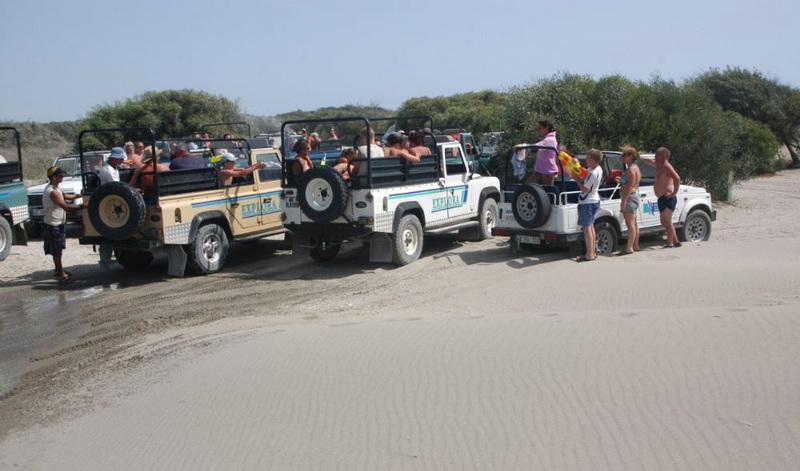 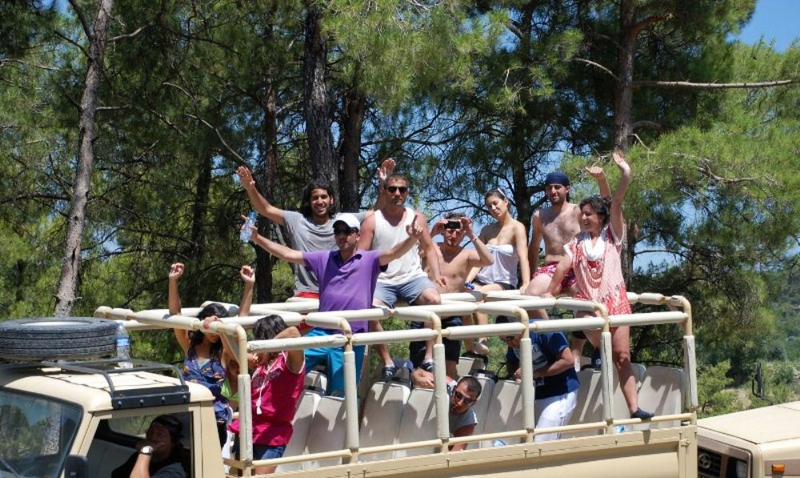 The Fethiye Jeep Safari Tour is among the many adrenaline and fun activities you will enjoy. 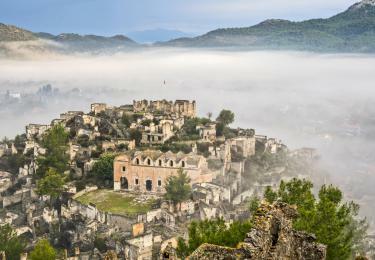 Tlos Ancient City is the oldest residential area of ​​the geography. Tlos, which has a history of four thousand years, has hosted many civilizations. 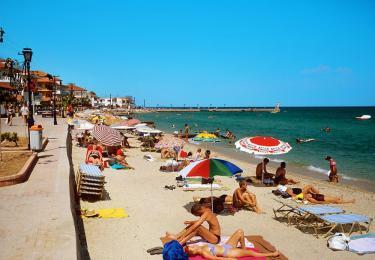 It stands out with its carved graves measuring five hundred meters high. 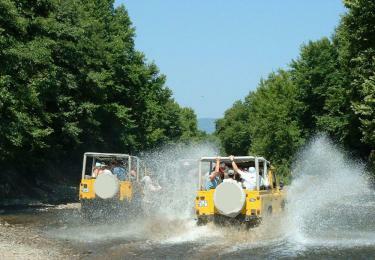 Tlos, which is also host to the Ottoman Empire, is also known as a sports city of Likyan. 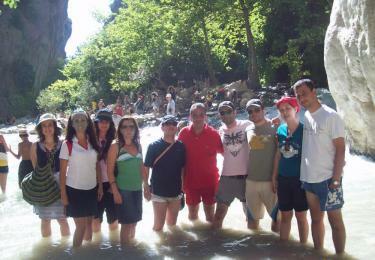 Saklikent is among the world's greatest canyons. You can walk for about an hour in our canyon of two hundred meters in length, eighteen kilometers long. Ringo Rafting, which is made on the carapace, is also optionally offered to you. The very entertaining Saklikent Rafting takes a total of 35 to 40 minutes in total accompanied by active guides who can do everything from small to big. 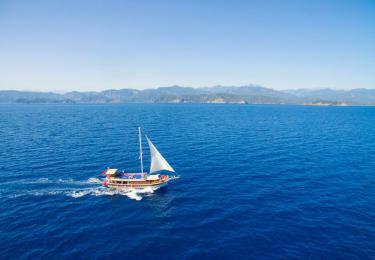 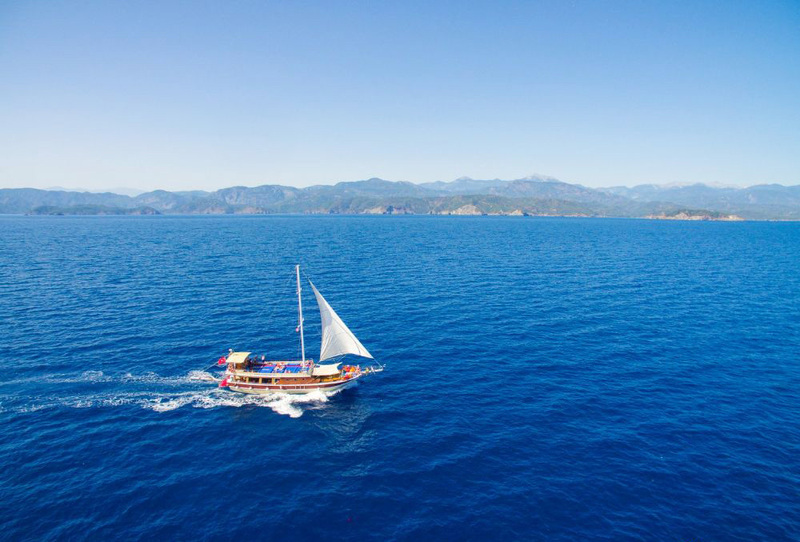 Fethiye Boat Tour consists of five durables in total. 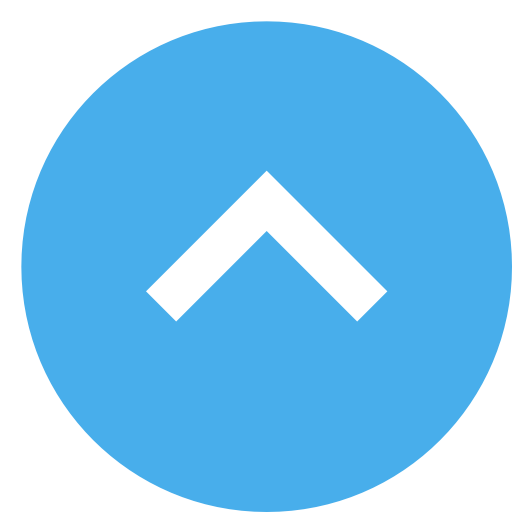 You will spend a whole day of fun in the turquoise blue waters of the Mediterranean Sea. You will come out with our sailing boat. 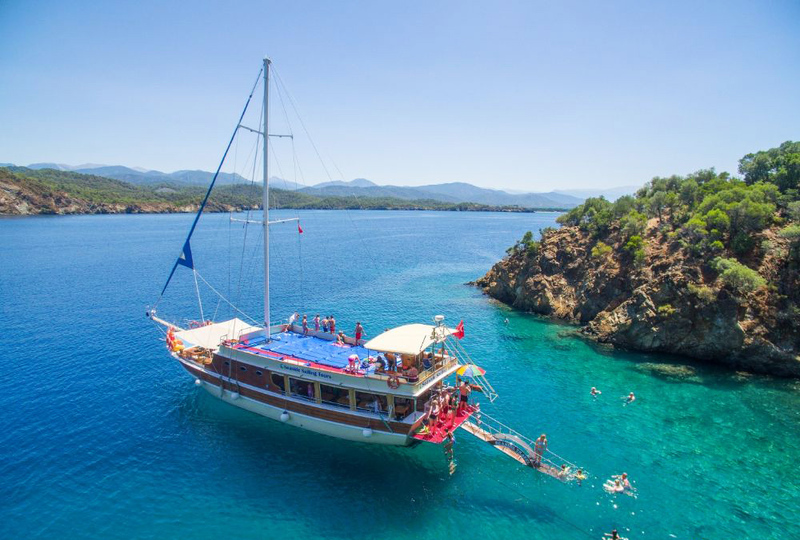 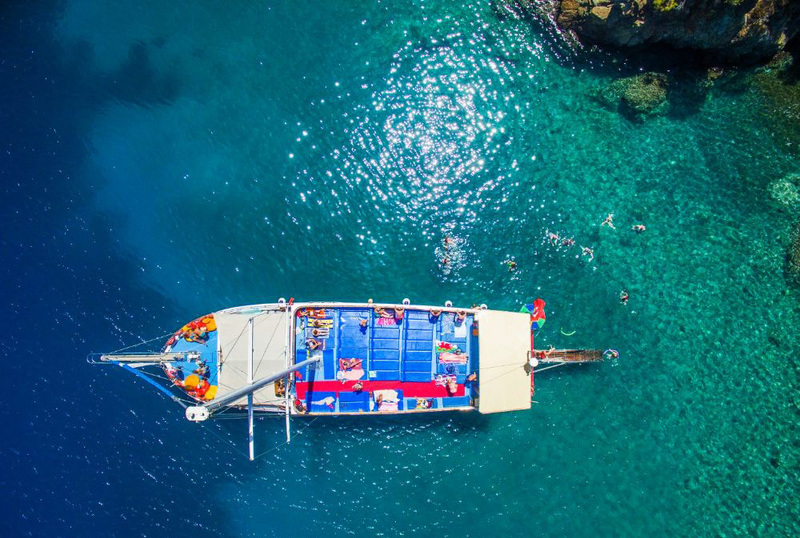 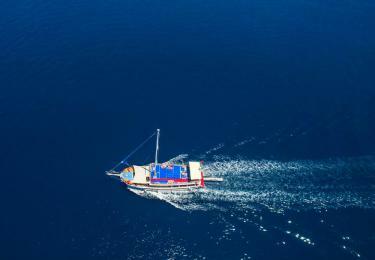 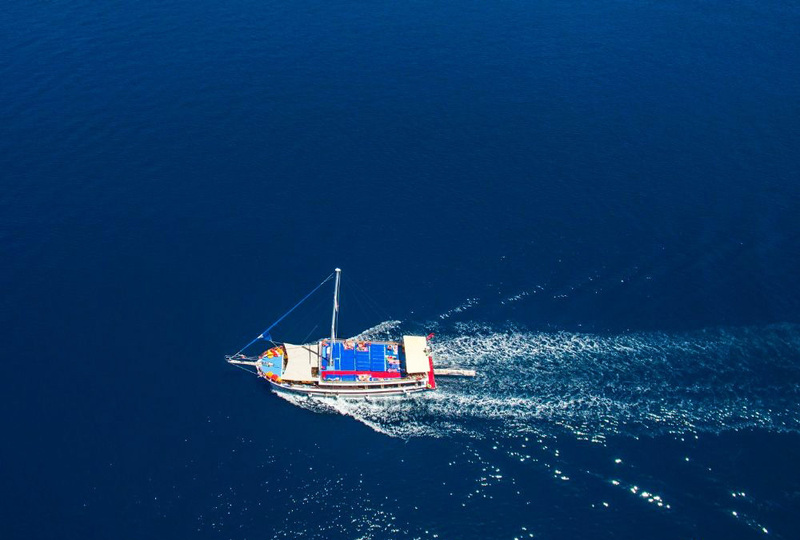 12 islands Boat Tour Fethiye's nesting crystal turquoise blue waters allow you to spend an unforgettable day,.Rabbit Island,Gocek Island,Flat Island, Aquarium Bay, Red Island.